4. Can you put our own logo on the products 9 A: Yes, please show us your logo pattern. 5. Can you offer sample order9 A: Yes, we can offer sample order for you to check the quality. 7. What is your advantage 9 A: 1)We have a professional team with strong executive ability. 7:How long does it take until we can get your samples including shipping9 A: 3-7days after sample cost has been received . Source point Huadu factory: Junhao Sunshine Plaza, Shiling Town ,Huadu District, Guangzhou. Source point Baiyun factory : Long Sheng Industrial Park, Da Bu Road ,Qing Hu, Baiyun District, Guangzhou. 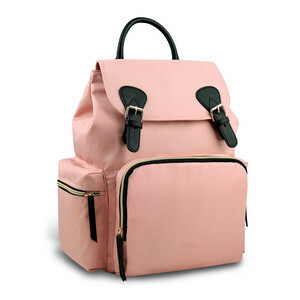 Alibaba.com offers 6,457 stylish waterproof backpack products. About 61% of these are backpacks, 7% are school bags, and 3% are other camping & hiking products. A wide variety of stylish waterproof backpack options are available to you, such as softback, internal frame, and external frame. You can also choose from 30 - 40l, 50 - 70l. As well as from free samples, paid samples. 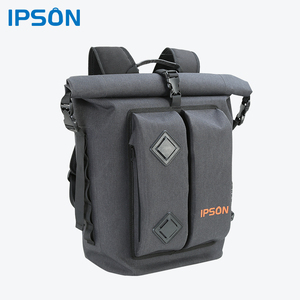 There are 6,548 stylish waterproof backpack suppliers, mainly located in Asia. The top supplying countries are China (Mainland), Pakistan, and India, which supply 98%, 1%, and 1% of stylish waterproof backpack respectively. Stylish waterproof backpack products are most popular in North America, Western Europe, and South America. You can ensure product safety by selecting from certified suppliers, including 942 with ISO9001, 676 with Other, and 485 with BSCI certification.